Car Accident Injuries Milwaukie Oregon Fast Pain Relief!-Back In Shape Chiropractic-Milwaukie Oregon Chiropractor. 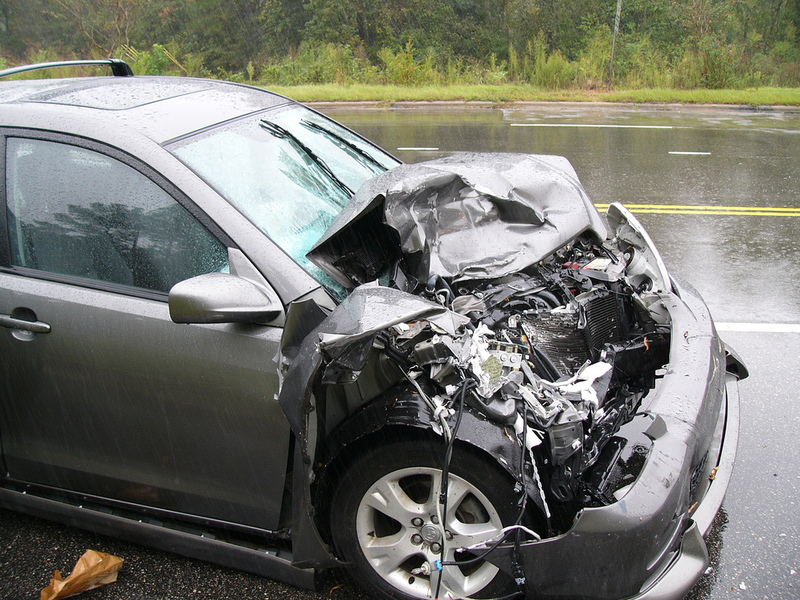 If you have been involved in a car accident or injured at work, Dr. Segal can help you. The cost of your Chiropractic Care and Massage Care is often covered by your auto insurance or worker's compensation insurance. Call us at 503-788-3800 or read below if you have any questions. Please see the link below for the most important things to do after a car accident. If you have been involved in a car accident, whiplash and other injuries need to be taken very seriously. Because symptoms of an injury can sometimes take days, weeks or months to manifest, it is easy to be fooled into thinking that you are not as injured as you really are. Too often people don't seek treatment following a car accident because they don't feel hurt. By far, the most common injury to the neck is a whiplash injury.Whiplash is caused by a sudden movement of the head, either backward, forward, or sideways, that results in the damage to the supporting muscles, ligaments and other connective tissues in the neck and upper back. It is also common to have injuries to other parts of the back, or in the arms and legs. Unfortunately, by the time more serious complications develop, some of the damage from the injury may have become permanent.Numerous studies have shown that years after auto injury victims settle their insurance claims, roughly half of them state that they still suffer with symptoms from their injuries. If you have been in a motor vehicle or any other kind of accident, don't assume that you escaped injury if you are not currently in pain. Contact us today! Most of the time, if you or anyone you know has been involved in a car accident, your treatment will be covered by your auto isurance policy, and you should have little or no additional expenses for care at out office. Dr. Segal has years of experience treating patients from Milwaukie, Clackamas, Happy Valley, and Portland who have been involved in auto accidents, helping them to recover back to their pre-accident condition, or better. If you are injured while working for an employer, treatment for your injuries may likely be covered by your employer's worker's compensation insurance. You can come see Dr. Segal without a referral from another doctor. Keep in mind, you may be legally entitled to treatment and don't have to get care where your employer or work insurer tells you. Dr. Segal can work with any work insurance in Oregon.